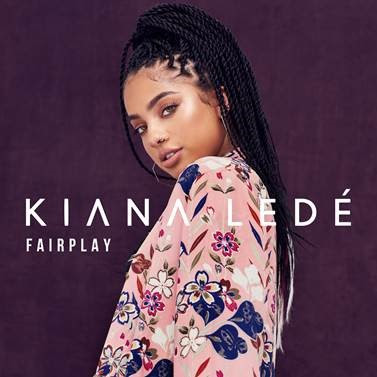 Yesterday, Arizona-born, multi-cultural singer, songwriter, producer, and actress KIANA LEDÈ unveils her new single “Fairplay” at all digital retailers via Republic Records. 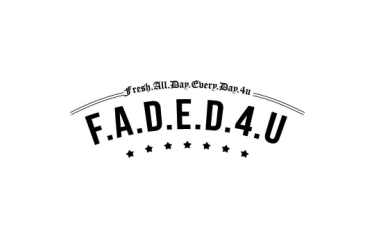 “Fairplay” follows up the recently released “One Of them Days” and hints at more music to come! After spending years quietly developing her skills as a songwriter and singer, KIANA recently became a veritable sensation. Her viral take on “Hotline Bling” amassed a staggering 40 million cumulative plays, while the “One Dance x Needed Me Mash Up” clocked over 3.6 million Spotify streams and soared to #1 on Spotify’s coveted Global Viral Chart. To date, her YouTube Channel has generated 50 million-plus views and counting. In addition to her music, she starred in season 2 of MTV’s hit show “Scream”.